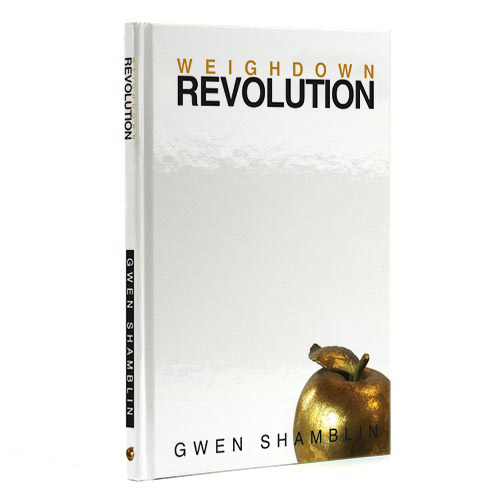 Revolution Workbook with lesson summary, scriptures, questions and charts to help you apply the video lessons available through WeighDown All Access! Select Your format - PDF Download for your computer/mobile/tablet devices or have a softback copy shipped to you. from Colorado Over the top helpful!! This workbook that accompanies the Revolution videos and audios is a fantastic resource!! It makes me really think about my heart and helps me tell myself the truth so I can break free from being overweight!